Drag its center point to position the circle on the left side of the boom box. Combine paths to create new shapes Select the Curvature tool and click to create four points on a different part of the artboard. From the corner, draw points at 4 1/4" along the top and side of the paper (the radius of the waist circle), and in a curve in which each point is 4 1/4" from the corner. ( Use a tape measure that is pinned at the corner and move the tape in from top edge to side edge - it works like a giant protractor). 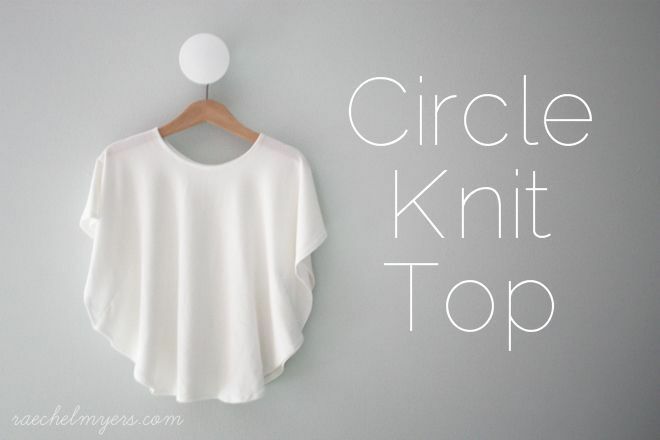 To make this pompom poncho, start by folding your fabric in half and cutting out a semi-circle. 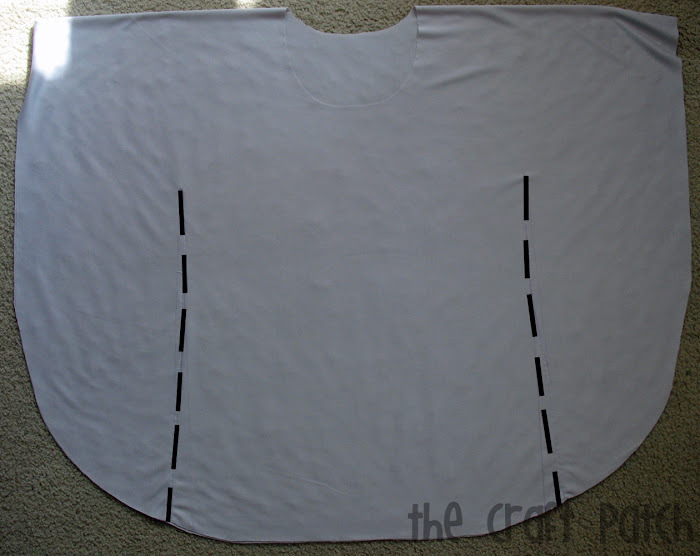 While still folded, make a little cutout for the neck opening. Then, sew the hems, and then attach pompom trim along the edge of the circle.